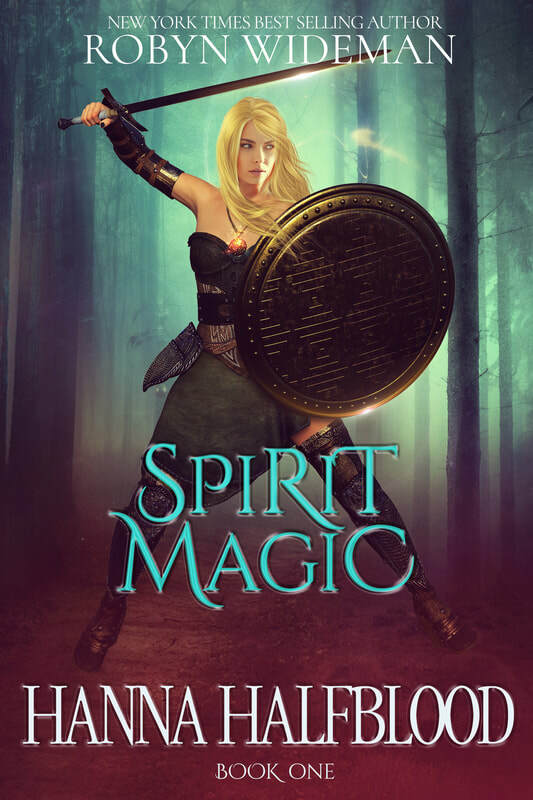 She discovers a plot that threatens the world as she knows it as she's thrown into a world of magic and danger far beyond any simple pirates. When Thorodd Stoneblood, her grandfather, is killed by a mysterious assassin, Hanna discovers that her own life is bound to a fate she couldn't have imagined. Faced with the understanding of an unknown past and a coven of power hungry witches who will stop at nothing to see her dead, Hanna struggles to overcome the adversities of a magical world she never knew existed. Can Hanna defeat her mysterious new enemy? Or will her legacy end in the same manner as the Stoneblood lines always do… in bloodshed?